Everyone grows up hearing stories about fearsome piranhas - the fish that can strip a man’s skin from his bones. Can piranhas kill you? Absolutely. While human flesh doesn't make up the bulk of a piranha's diet, it turns out they can actually eat people up if they’re hungry enough. 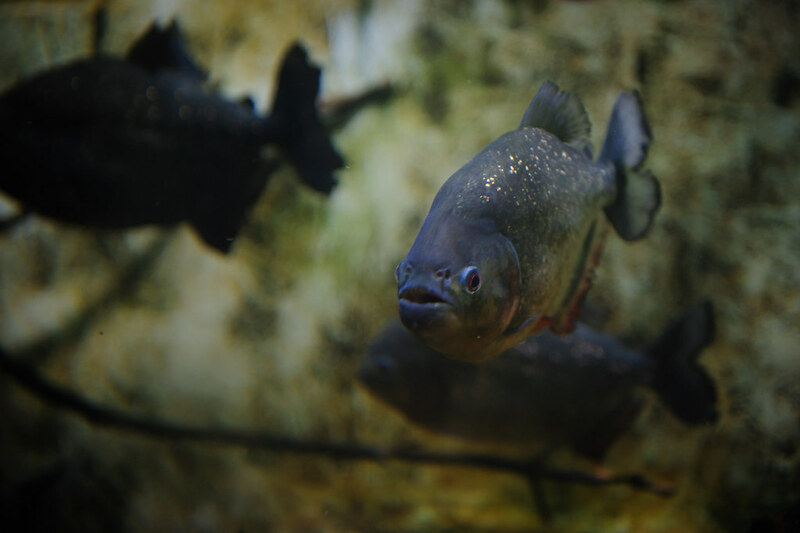 Based on their size, piranhas are some of the most powerful predators in the world. Because they usually travel in large schools, you’re never going to be dealing with just one little angry fish - you’ll be dealing with tens, if not hundreds. So, what exactly happens when being eaten by piranhas? Unfortunately no one has survived a full-scale piranha attack to describe it firsthand. But if you’re planning on taking a trip to South America anytime soon, you might want to take a look at what it’s like when you’re being eaten by piranhas before getting in the water with the fierce fish. The greatest fear surrounding piranhas is they can strip the flesh from a man's bones. It turns out it's true. In 2015, a 6-year-old girl from Brazil fell into the Maicuru River, near the town of Monte Alegre, where she was set upon by piranhas. When her body was recovered by her family, they found virtually all the flesh was stripped from her legs. If you're being attacked en masse by a swarm of piranha, it's safe to say you're not actually going to die from being eaten alive - you'll die from bleeding out. Piranhas are too small to eat an entire human, and even in a swarm it would take a while before they chomped you to bits. But if you're being sliced by hundreds of little fish teeth, you're going to bleed like you've fallen into a bath tub of razor wire. When an unidentified 18-year-old man drunkenly jumped out of a canoe in Rosario del Yata, Bolivia, he was set upon by piranha. After he was removed from the water he almost immediately bled to death. Piranhas instinctively grab their prey by the face, which is truly frightening. 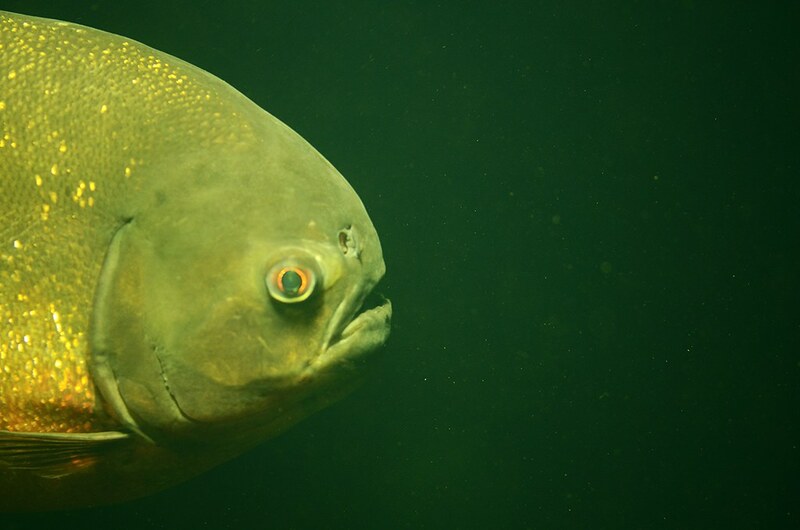 Some of the piranhas favorite targets are sickly, old animals - specifically cows - that stop to drink in rivers. When a cow lowers its head, they'll clamp onto its face. If the cow is too weak to fight back, the piranhas will drag it into the water and eat it. It's something straight out of a nightmare. As if piranhas weren't already scary enough with their razor sharp teeth and insatiable blood lust, they also can generate a scream. 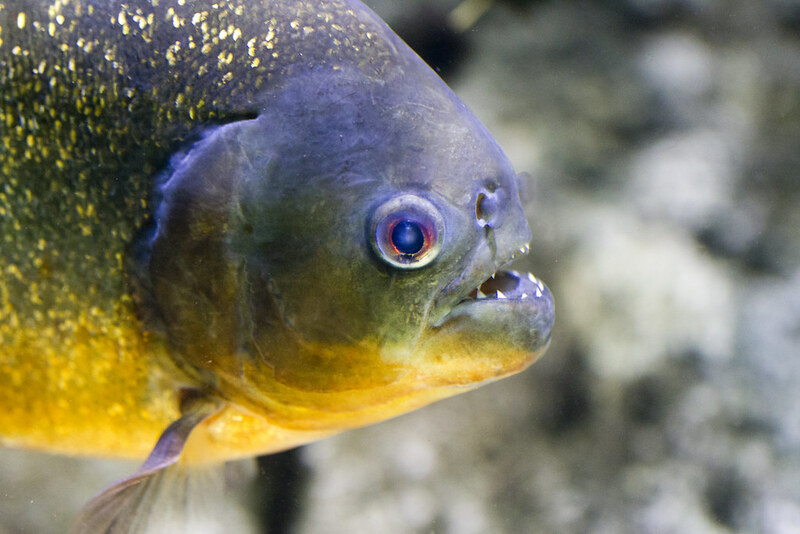 Unlike other fish, piranhas are sound-producing animals who have multiple screams depending on the moment. 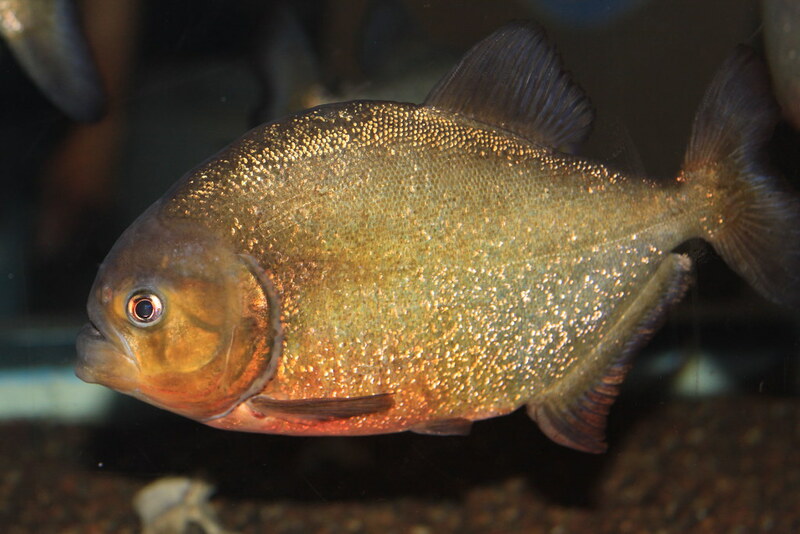 Piranhas make sound by contracting a series of muscles surrounding the cranial sack of their swimbladder. There are three different sounds associated with these muscles, and the second is the one you really don't want to hear. When piranhas are circling and fighting, they release a single pulse. Which means if you're surrounded by piranha who are feasting on your skin, you're going to hear them - and probably yourself - scream.